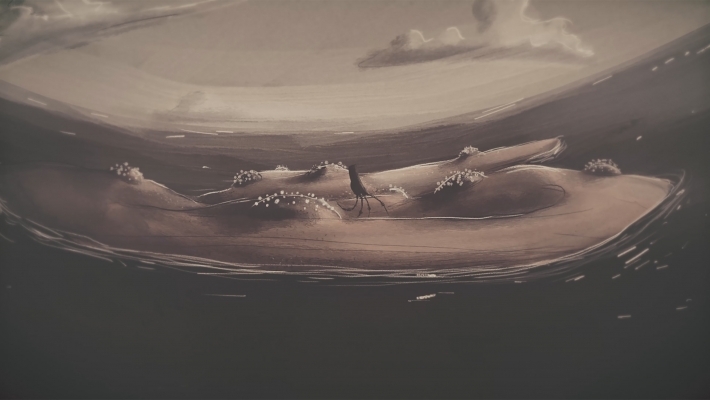 The best animated film on Tuzla Film Festival is “Bijela vrana” directed by Miran Miošić. The festival took place from October 12th to 19th in Tuzla, Bosnia and Herzegovina. Tuškanac, Zagreb, the best student film is “Flimflam” by Marko Belić. The Audience Award for the best children’s film went to “Bobo” by Andrej Rehak while the special recognition was given to Vladislav Knežević’s film “Dokument Parakozmik“. At the 11th BanjaLuka International Film Festival “Flimflam” directed by Marko Belić won a special award.